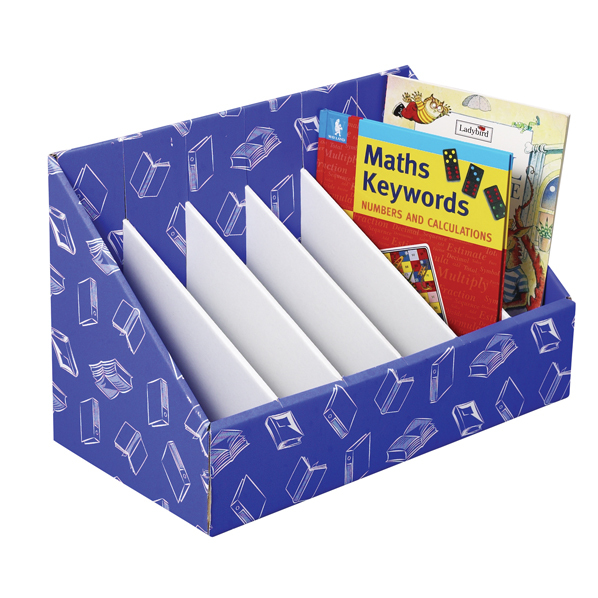 An attractive, modern and stylish filing system for the classroom or office. Organise your A4 filing with these fresh and colourful filing units. In bold blue, each unit has 6 filing compartments for multiple use giving great value for money. Made from tough corrugated board and supplied flat packed. H300 x W480 x D245mm.